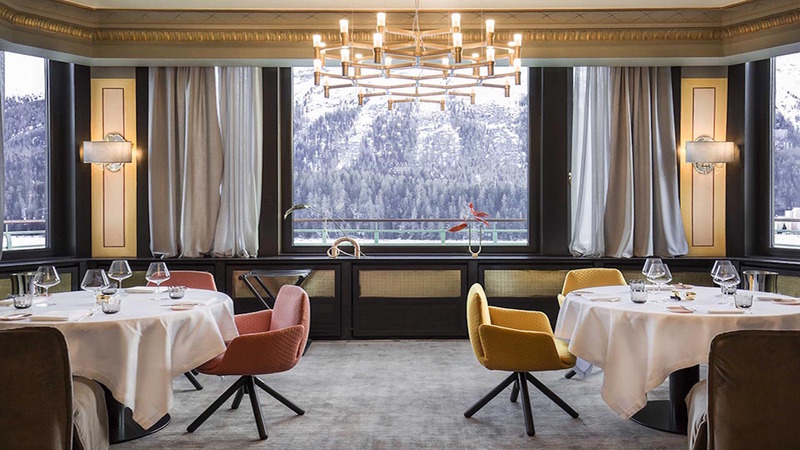 Fine-dining-sharing in St. Moritz is lavish gastronomic treat. 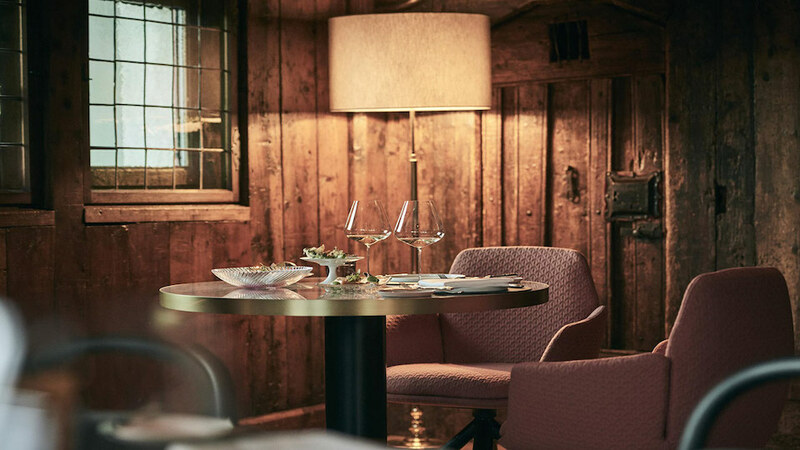 IGNIV is swanky St. Moritz's newest Michelin-starred restaurant. Like the glitterati-reputationed town itself, the vibe is exclusive, dignified and sumptuous, a rarefied gastronomic treat that tickles all the senses. IGNIV means “nest” and the concept is designed to celebrate a particularly cozy style of celebration: the multi-course meals are placed at the center of the table, there to be shared and enjoyed. 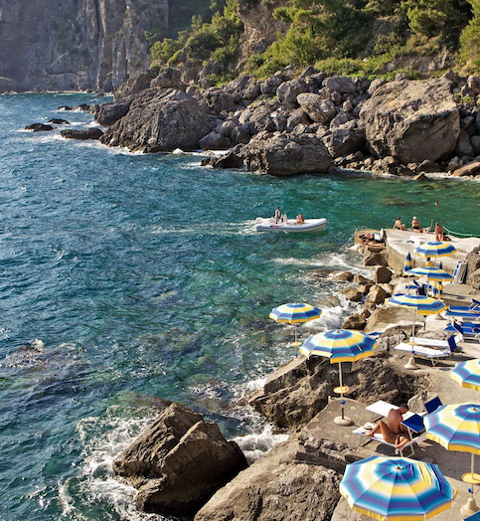 Service is accomplished to 5-star standards, with the level of professionalism, expertise and attention to detail expected of the finest restaurants. Chef Marcel Skibba prepares a rotation of prix fixe sharing menus that radiate intricacy, charm and the joy of fine dining. You can choose a base sharing menu and then add “surprises” that extend the range of experiences and tastes. You may begin with a delicate beet salad with truffle oil drizzles, or a roasted chef's salad with ingredients fresh from the farmer's market. Foie gras with chocolate preparation, beef tartar and exquisitely braised short ribs are some of the most recent highlights. The wine list is gorgeously complete and wines are carefully paired to complement each course. Selection of spirits stays true to the classics. An additional winter highlight is IGNIV's Late Night Pairing menu, which begins at 10pm. You can enjoy a smaller 3-course sharing menu with champagne, followed by entry to adjacent Kings Club. It's perfect for club-hopping night owls! IGNIV brings another element to the fine dining reputation of St. Moritz, a concept organized around sharing small, exclusive dishes prepared to the finest culinary standards.